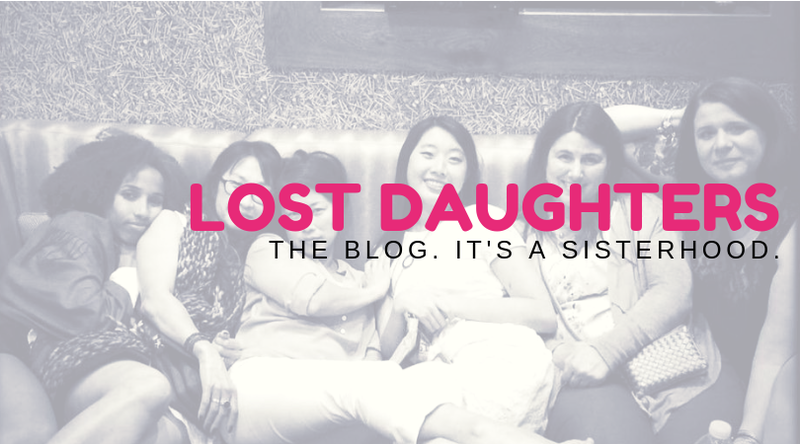 In my first Lost Daughters post a month ago, I introduced one aspect of myself to you: Korean adoptee. But there are many other parts and now is a good time to roll them out: I’m a mother to biological and adopted children. I’m a wife to what we’ve coined as a Stay-At-Home-Dude. I’m a full-time working woman in Corporate America, an Army veteran, a Crossfitter, and a writer. I’m a Kentucky girl and SoCal woman. I’m a daughter to two families – the American family who adopted me at age 3 and the Korean family who found and reclaimed me at age 36. I am everything I am, all the time. There’s no way to be different parts of myself at different times. For example, it’s impossible for my maternal nurturing instinct and my Crossfit competitiveness not to inform the way I interact with colleagues at work. I can’t help but impose a bit of military discipline when teaching my kids to clean their rooms and do their homework. And, much to my husband’s frustration, I can’t keep the over-thinking writer out of some of our marital debates. I’ve tried so hard segregate the pieces. When I transitioned out of the Army, it seemed easier to prevent my military mind from imposing on my new civilian life. In that way, I spent years struggling to find a career that did not fit the whole of me. Conversely, I’ve sometimes found that empowerment in one aspect spurred growth in others. For example, when I nurtured my inner athlete, I found a renewed confidence in my job and marriage. I was born in Korea, spent the first two years with my Korean family, and was eventually adopted to my American family when I was 3. I spent 3 years becoming a person with a family and country until the moment it all turned on a dime, and then I was expected to become different person with a different family and country. I tried so hard to reject the old and become the new in order to survive the dissonance, but every aspect of my life was colored by the one part of myself that I tried to ignore. So I broke myself in half, and I lived the rest of my formative years as half a person. So many adoptees feel compelled to segregate our adopted selves from the rest of our so-called real selves. 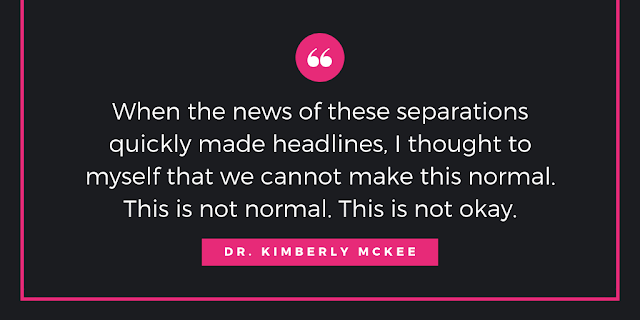 We have been taught that the trauma was an isolated, static event in the past, and we expect that the trauma of maternal separation is something that we should get over at some point. For some of us, though, the separation trauma is a living thing within us, sometimes manifesting in insecurity, melancholy, loneliness, or worse. When don’t get over the trauma, when we can’t unquestioningly accept whatever replacement life and identity we’ve been given, we feel defective. We have emotions that don’t make sense in the context of our “happy,” “lucky” lives. Children want to be normal and accepted, and for many of us, the only way to conform to our assumed identities was to compartmentalize the trauma. We try not to be adopted people. We splinter ourselves from within. Then we stumble upon a trigger and are suddenly reduced to the adopted person again. We feel defective again. This persistent loss cannot be outgrown. Studies have shown that adopted people as a group are exceptionally accomplished, and also have exceptionally high suicide rates, as compared with non-adopted people. I don’t believe half the adopted population is well-adjusted and whole while the other half is mentally ill. I believe many of us spend extra energy fostering an ideal of normalcy and worthiness, even as we view ourselves as grotesque and unworthy, and we struggle to balance these opposites. After giving birth to 3 children, I decided to adopt. At the time I thought I understood my motives, but in retrospect I realize there was something subterranean moving in my heart. Through the process of adopting a child, the other half of me woke up. She would no longer be ignored. It’s taken years for me to begin reconciling the halves, just as it took years for me to reconcile the parts of me that are both military and civilian, both career and family woman. How foolish I have been to believe that I can ever unpack a part of myself. We all have our invisible rucksacks full of our burdens. We can ignore them, but we can’t deny them. We all want to feel accepted by others and ourselves, but acceptance without acknowledgement is an insidious form of emotional violence. We form false identities by avoiding the aspects of ourselves we don’t like or understand. These days, I’m never surprised that I can leave the gym after crushing a workout to find myself fighting back tears from some unknown adoption trigger. I am entirely composed of the badass parts and the broken parts, so why should I consider them dissonant? They are equal parts of the whole, and I can’t leave any of them at home. Every place we’ve been, everything we’ve lived, every person we’ve held informs who we are. Some experiences stay alive in us – I will always be a woman who served in the Army, who raised four children, who grew up in the soft hills of Kentucky, who was a child who once lost everything. The great irony here is that I couldn’t be whole until I understood the ways I am broken, and then allowed myself permission to be both. There’s no shame in this living trauma. I have a right to both the trauma and the intermittent (sometimes overwhelming) grief that intertwines with every other aspect of who I am. It turns out that the house of my identity sits at the corner of badass and broken, and it is beautiful because it is mine. 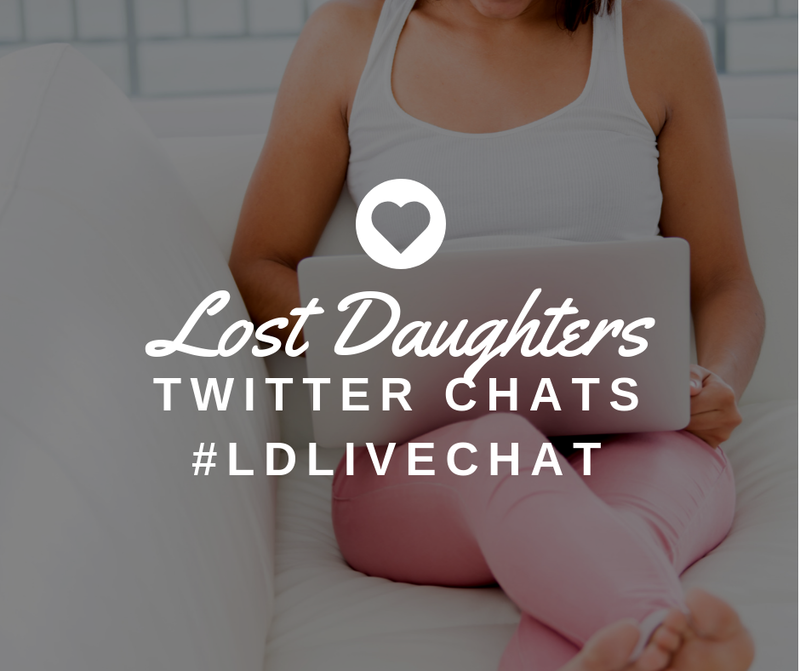 I contribute to the Lost Daughters blog and several adoption-related anthologies, all in development. I wrote for the now-retired blogs Faiths and Illusions and Grown in My Heart. I have an American family that raised me and a Korean family that lost and found me. Both families met in 2013. I live with my husband, Brett, and four children (3 biological, 1 adopted from China) in Southern California. Find me at www.soojungjo.com or on Facebook as Soojung Jo.